Elkagorasa the Casual: Question about the Christmas Card from Blizzard!?? Question about the Christmas Card from Blizzard!?? 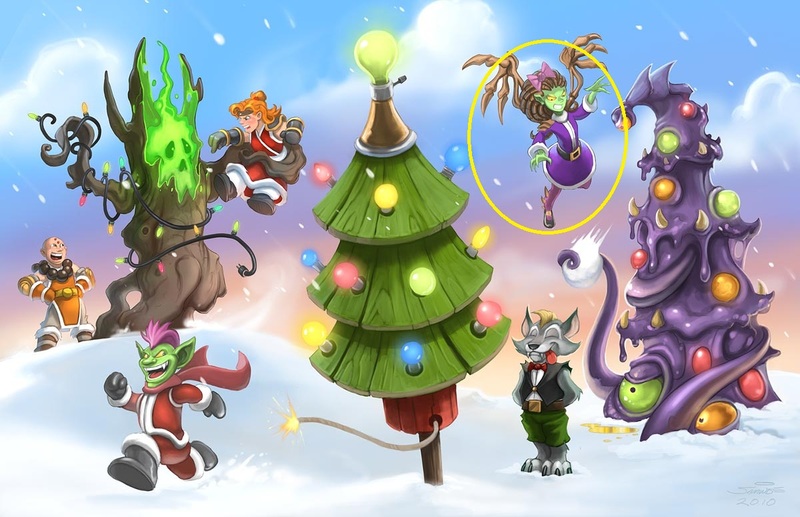 Is this a warlock flying in this Christmas Card concept art from Blizzard? Cloth, dps, and has that claw hand look like the warlock class icon. 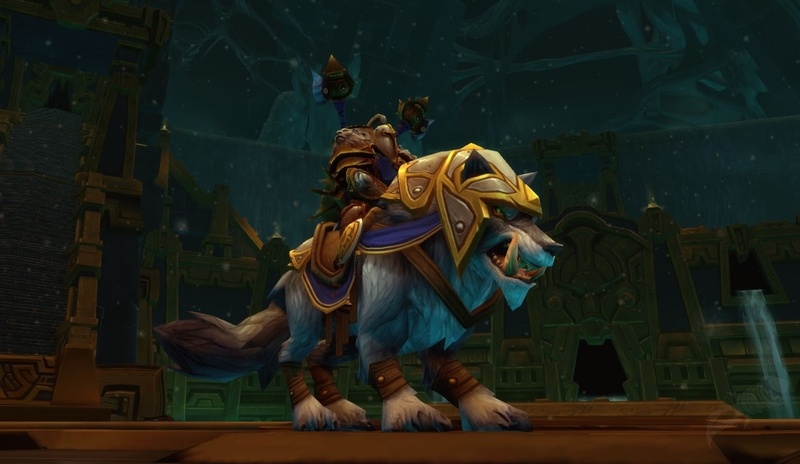 Blizzard, that would make an excellent present, that all warlocks would absolutely love to receive! !